Thailand’s Guinness Records , The smallest mammal in the world, Siamese cat are from Thailand, Country of Buddhist monks, The head is the most important part of the body | 10 Amazing Things About Thailand You Probably Didn't Know! 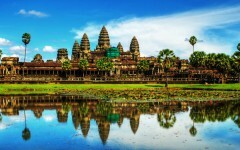 10 Amazing Things About Thailand You Probably Didn't Know! 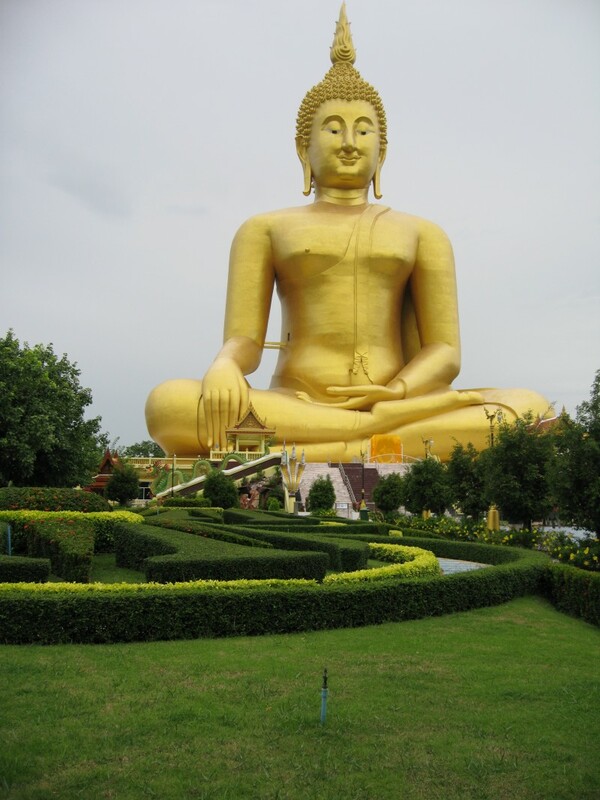 Thailand is a place where the biggest gold statue of Buddha, the largest crocodile farm, the largest restaurant and the tallest hotel are located. 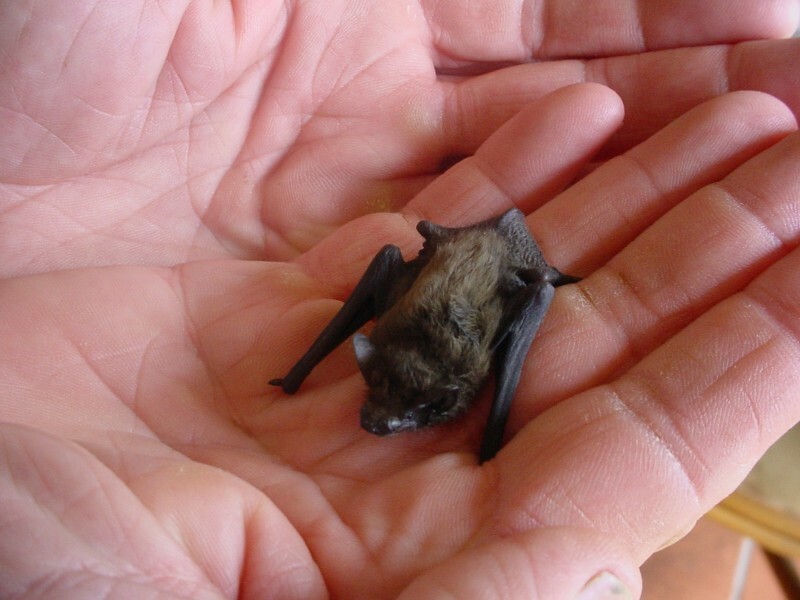 The smallest mammal in the world is Kitti's Hog-Nosed Bat (Craseonycteris thonglongyai). It weighs less than a coin, lives in Thailand. 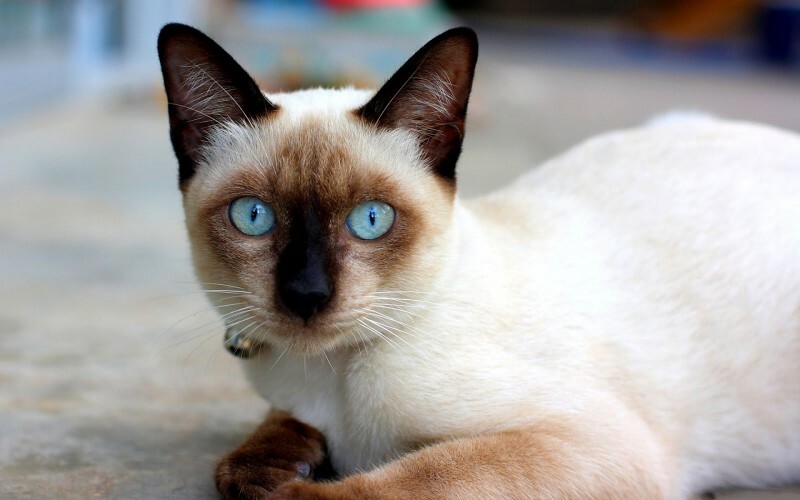 Homeland of Siamese cats is Thailand, which used to be called Siam. The name for these cats is translated from Thai as "moon diamond". In the books of the 14th century 23 types of Siamese cats are described, now there are only 6 species living there. In Thailand, a pair of Siamese cats is a great gift to the bride that promises to bring good luck in marriage. 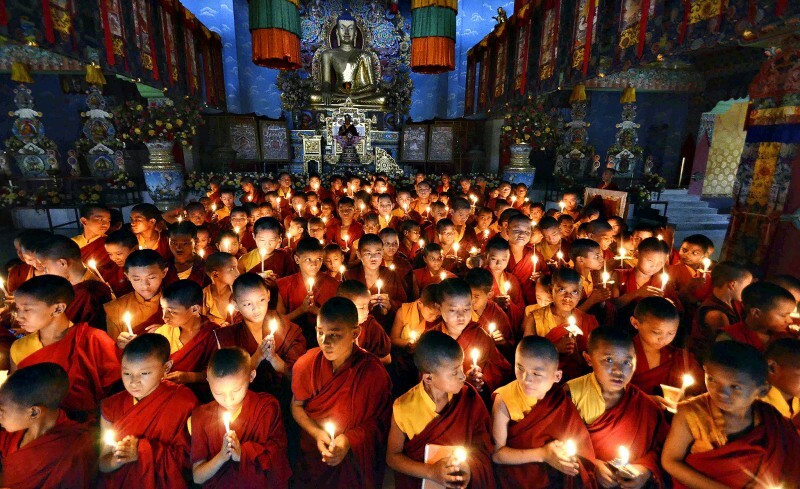 Previously, all the young men of Thailand, including the king, had to become Buddhist monks at least for some short period of time before his 20th birthday. This custom is observed by a lot of people now. Therefore, in Thailand it is not accepted to touch another person's head, even a child. Thais also try to always keep their heads below the head of the person who is older or higher by the status, to show respect.At the same time legs are considered the dirtiest and lowest part of the body, so do not show someone stops of your feet and don't point your foot to show anything to anyone. Next: Know More: 15 Interesting Secrets of Famous Books!